Automated investment apps are popping up in the region; tech giants like Alibaba are eying the market too. Low fees make it hard to succeed without deep pockets or a large user base. If the U.S. experience is any precedent, small players are destined for the digital scrap yard. Hong Kong fintech startup 8 Securities on Nov. 14 launched a robo-adviser app called "Chloe", the city's first automated wealth management app for retail investors. Customers can download the app for free. However, it requires a minimum investment of HK$1,000 ($129). The service allocates funds into Hong Kong-listed exchange traded funds. The service does not charge investment fees on accounts with assets worth less than HK$8,888. An annual fee of 0.88 percent is charged for accounts above that level. 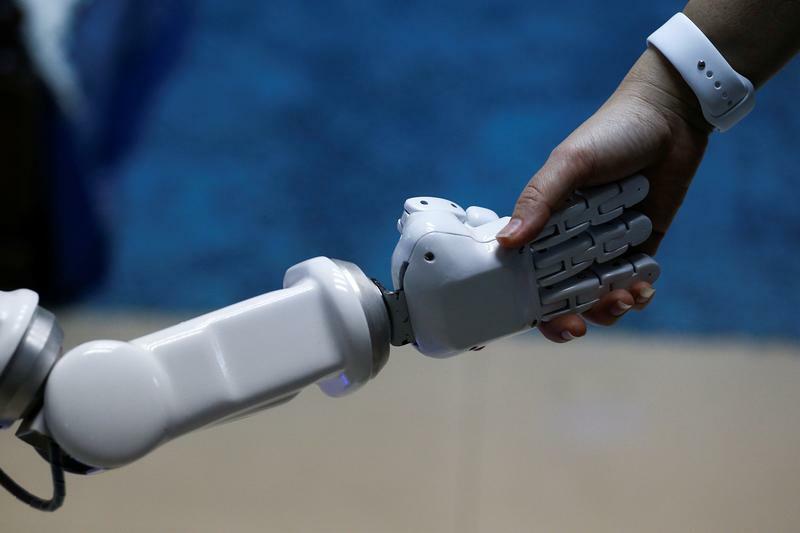 Hong Kong's assets under management for robo-advisers are expected to grow from $400 million to $18.9 billion by 2020, according to Aite Group.